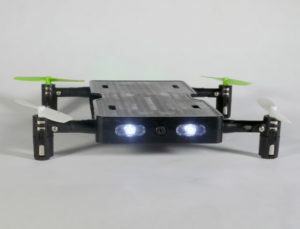 Just published on Toms Guide, a review of the Pocket Drone, a cute little drone that is part quadcopter, part transformer. It might look like a black box the size of an iPhone, but there’s more than meets the eye in the Odyssey Toys Pocket Drone. This neat little quadcopter folds down into a small rectangle that easily slides into a pocket. With the companion controller, which is similarly sized, you can deploy your drone anywhere the urge grabs you, and capture video at the same time. I’ll be contributing many more on a regular basis. I am quite proud of these two columns on the odd phenomenon of Spherification, where you can make edible spheres of liquids using simple chemicals. 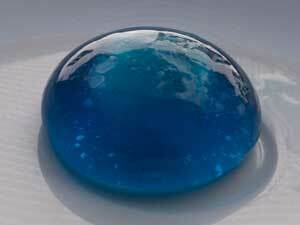 The first is about the science of Spherification, while the second is a how-to on making your own spheres. Very pleased to announce a new client: I will be writing regular posts for the web site How We Got To Here, which accompanies the TV Series and book of the same name. My first post there is a history of Gopher, an Internet protocol that almost beat the Web. Gopher, one of the early rivals of Tim Berners-Lee’s World Wide Web for storing and indexing data, was once a legitimate competitor in the struggle toward establishing a de facto standard for using the Internet. But we don’t talk about “digging in Gopherspace” anymore — instead, we “browse the web”. So, what happened to Gopher? How did this promising protocol become all but obsolete? For my CNet column Appliance Science, I take a look at the physics of ice makers. Hot off the press is a review of an interesting 3D printer: the SeeMeCNC Orion, a delta 3D Printer. There’s a lot to like about the SeeMeCNC Orion Delta: It offers a large print volume for the cost and size, and it usually produces fine-quality prints, especially with smooth, clean curves. This will make the Orion especially appealing to people who want to produce tall objects like statues or vases. The Orion struggled with fine details, though, and objects with very sharp edges didn’t come out as well. This would not be a printer for engineering models or small, detailed prints. For those objects, you would do better the similarly priced LulzBot Mini. Just published on Toms Guide, my review of the rather nice Lulzbot Mini 3D printer. 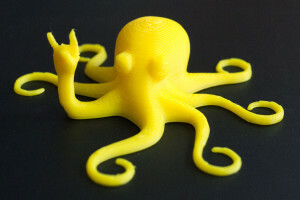 There is a lot to like about the LulzBot Mini. It has an attractive design and provides high-quality prints at good speed. It is flexible, handling a wide range of materials that are unknown factors with other 3D printers, and the software is mature and easy to use. The Mini costs significantly more than competitors like the Cube 3 and da Vinci AiO. However, the LulzBot Mini printer is better than both rivals’ offerings. Its extra cost is justified by its greater flexibility of printing materials and the higher quality of its prints. 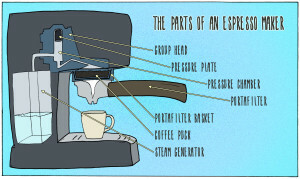 My latest Appliance Science column at CNet looks at the physics of espresso coffee. That’s because the process of making espresso is complicated and finicky: get something wrong and you’ve ruined the delicate balance. Espresso is, to coin a phrase, what happens when engineers make coffee. 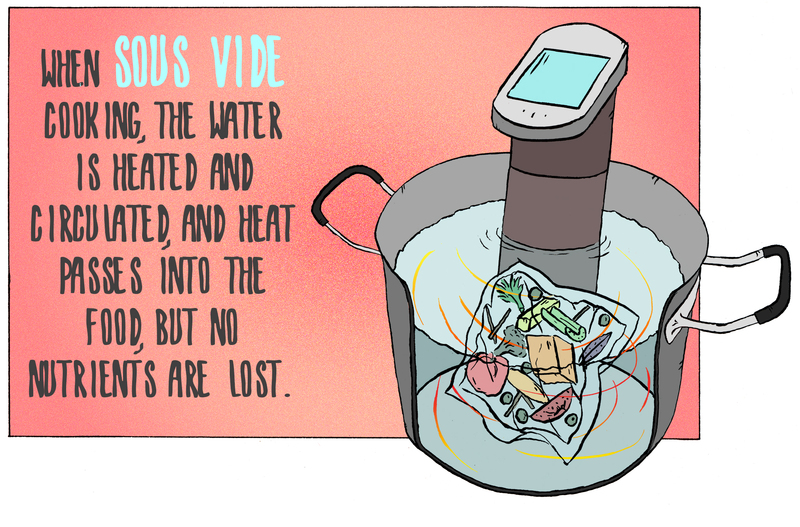 I wrote about sous vide cooking for my latest Appliance Science column at CNet. 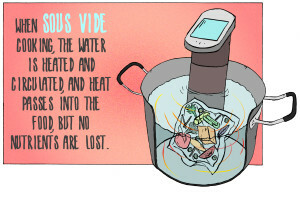 Sous vide cooking is a great example of Appliance Science, of how a technique enabled by science and designed for commercial use made its way into the home. 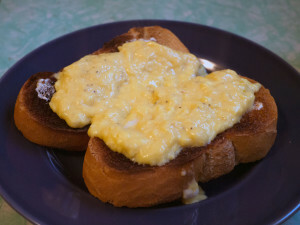 And, perhaps more importantly, the results taste really, really good.